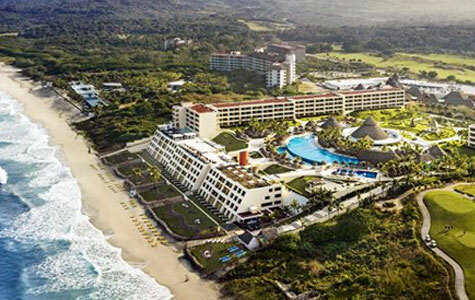 Iberostar knows there is no one-size-fits-all vacation. 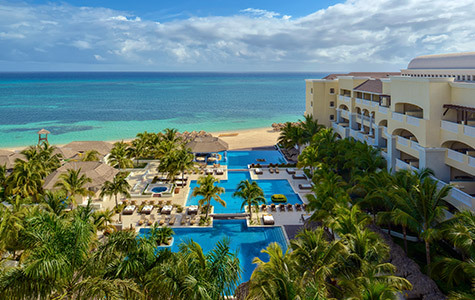 So whether you are a family of five looking for days of excitement and wonder or a couple searching for that magic getaway, Iberostar has an all-inclusive resort and package perfect for your needs. No matter what you choose, count on unsurpassed service and spectacular beaches. Find your trip-of-a-lifetime today. Whether you are looking for a gorgeous honeymoon spot or a spot to recreate the honeymoon, you can’t do better than Grand Iberostar Resorts. You’ll be treated to top shelf dining, service and spirits at the pool, restaurants and suite. It's time to treat yourself. Taking the kids on a trip doesn’t mean you have to sacrifice luxury. Book an Iberostar Selection Hotel in Cancun, Riviera Maya, Vallarta-Nayarit, Punta Cana or Montego Bay and create family memories that will last a lifetime. There are organized activities for youth of all ages and spa treatments that will leave you serene and beaming. A little luxury can go a long way. Sometimes, a vacation doesn’t need more than a breathtaking beach, a pristine pool and endless food and drink. 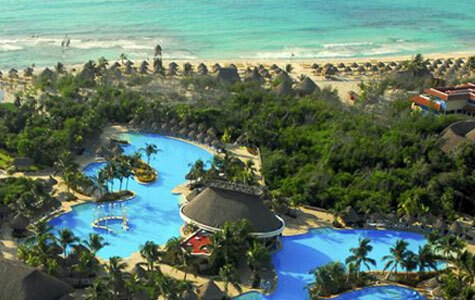 If that sounds like your perfect trip, then book with Iberostar Hotels. With both adults-only and family-friendly options, you can have the trip of a lifetime at a great price. 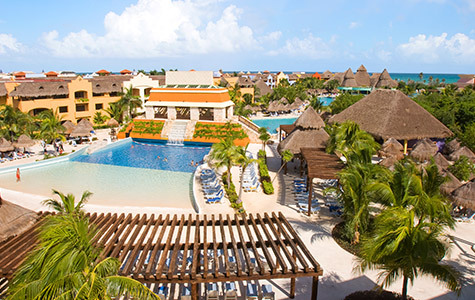 There’s no hidden fees, and no stress when you kick back at an Iberostar Hotel. There are few days better in life than a round of 18 (or 36) followed by your favorite chair at the pool. All Iberostar resorts have access to premium golf, Iberostar Cancún, and Iberostar Bávaro and Playa Paraíso especially renowned. Find your new favorite course on your sure-to-be favorite vacation. 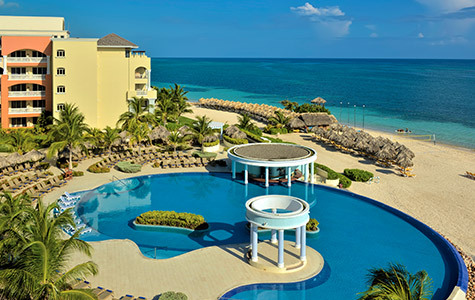 This adults-only, Iberostar Grand Rose Hall resort, provides the perfect setting for idyllic tropical vacations. Fronting the white-sands of the coastline, the perfect setting for relaxation and fun. Well-suited for couples and families, featuring bungalow-style guest rooms. 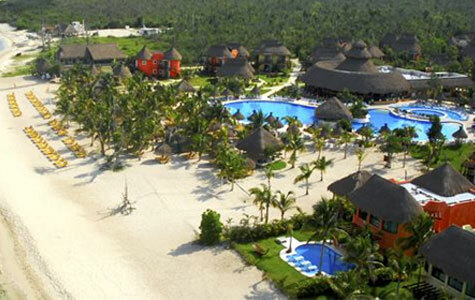 Enjoy land and water sports, relax on swinging hammocks, or dine at many restaurants. 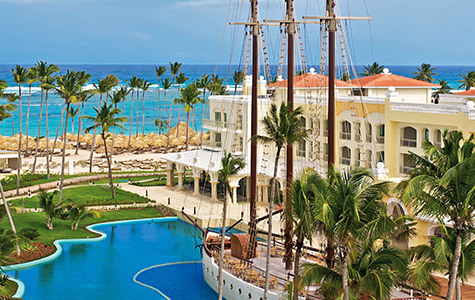 Designed for golf lovers and honeymooners, this adults-only getaway is the perfect retreat. Features the destination’s only wave pool, a lazy river, and a championship golf course. Ideal for couples, honeymooners, luxury travelers and golf and spa enthusiasts alike. Adults only. This sprawling, white-sand beachfront resort boasts a winding river pool plus nightly shows. Located on natural landscapes, pristine beaches bathed by clear waters and the splendor of coral reefs, lagoons, and tropical forests. 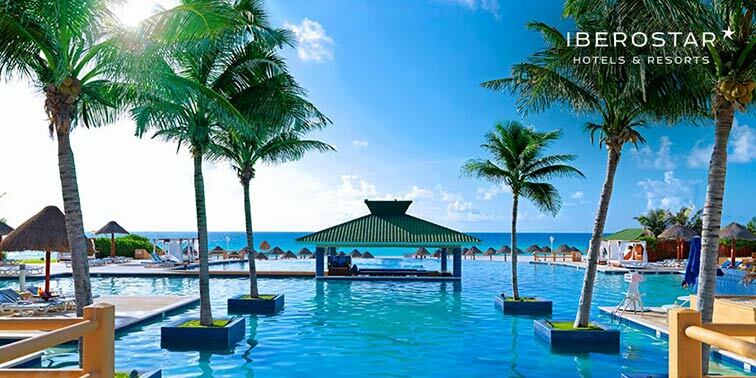 This all-inclusive, family-friendly hotel is located on one of Cancun’s best beaches. 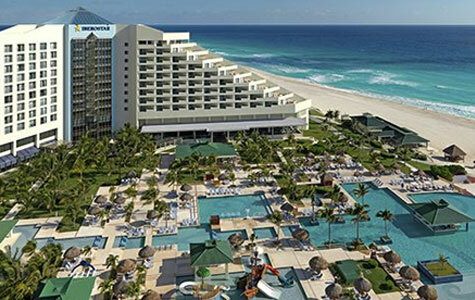 Experience the ultimate vacation at the newly awarded AAA 4 Diamond Award resort. 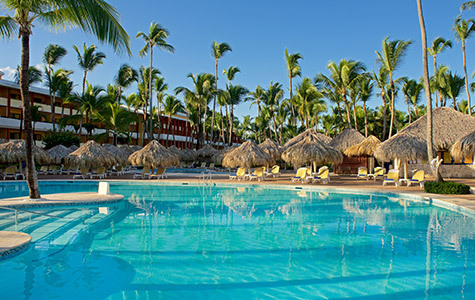 1Promo code SPRING19 is valid for travel 4/12/19 - 12/31/19 for air/hotel packages to International/Hawaii, 2-night minimum stay required. 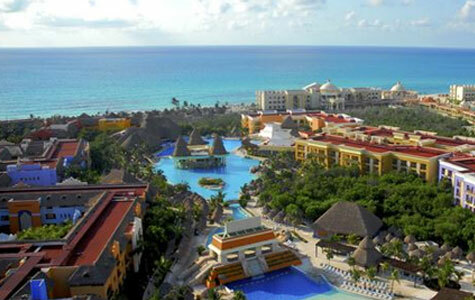 Save up to $300 per reservation based on a 6% discount on the hotel portion of the vacation. Valid on new bookings made between 6 pm CST on 4/11/19 and 6 pm CST on 4/25/19. Must enter promo code SPRING19 at time of booking. 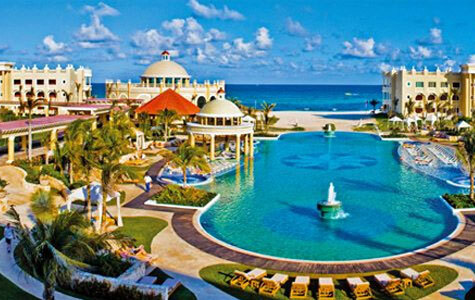 2Resort Credit up to $800 valid at Iberostar Hotels. All savings will be reflected in system prices at time of booking. Valid on new reservations made on travel before 12/20/19.